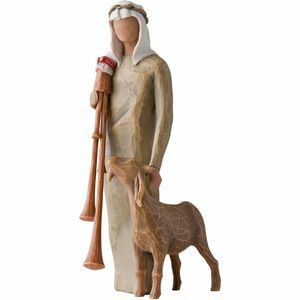 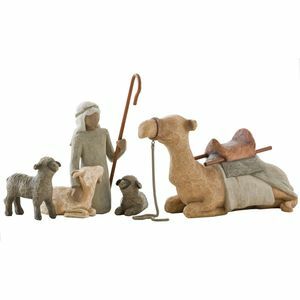 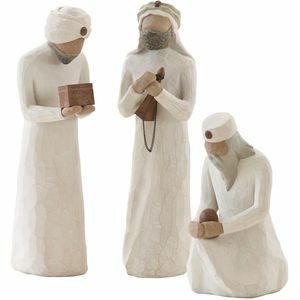 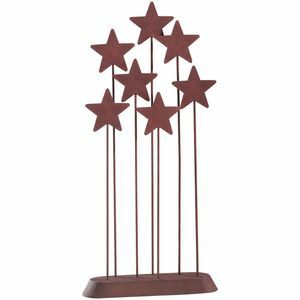 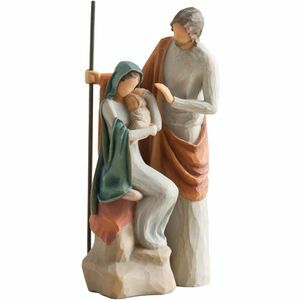 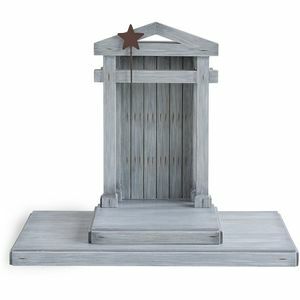 Bring the true spirit of Christmas into your home with the Willow Tree Nativity collection of figurines. 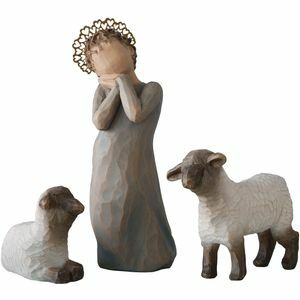 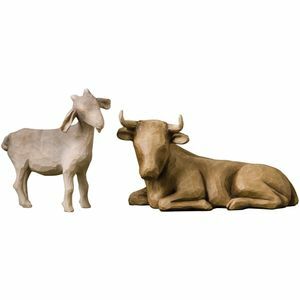 This delightful collection of figurines each designed by artist Susan Lordi will add that special touch to Christmas decor. 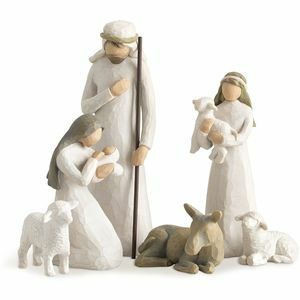 This collection include Holy Family Ornament, Ox and Goat figurines, Nativity Metal Star Backdrop, Little Shepherdess figurine, The Holy Family and The Three Wise Men figurines.